About Product:This product uses the gentle formulation, adding plant essences, skin care, not to hurt the hand, rich foam is easy to wash, pink effect to clean their hands, quickly remove dirt and grease, no sense of stick-slip in the wash, and leave pleasant fragrance. 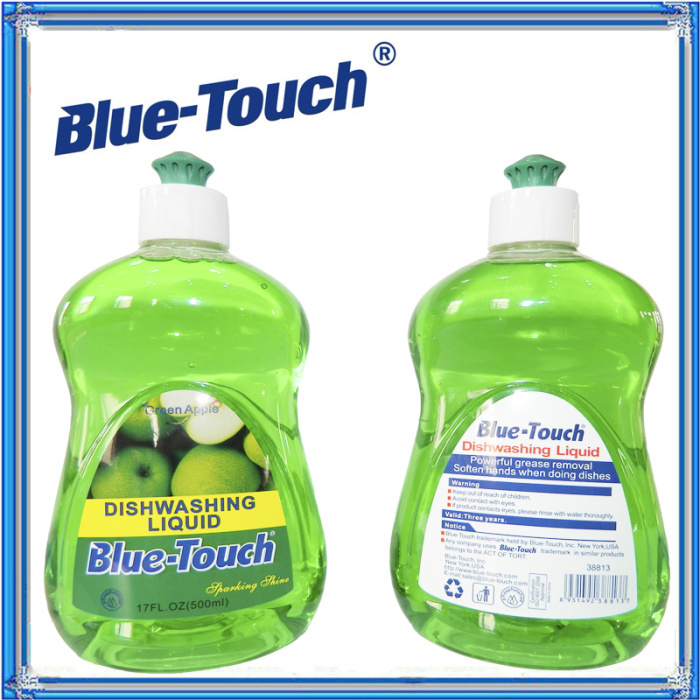 Suitable for home and public use, and protects hands from bacterial invasion. This product uses the gentle formulation, adding plant essences, skin care, not to hurt the hand, rich foam is easy to wash, pink effect to clean their hands, quickly remove dirt and grease, no sense of stick-slip in the wash, and leave pleasant fragrance. 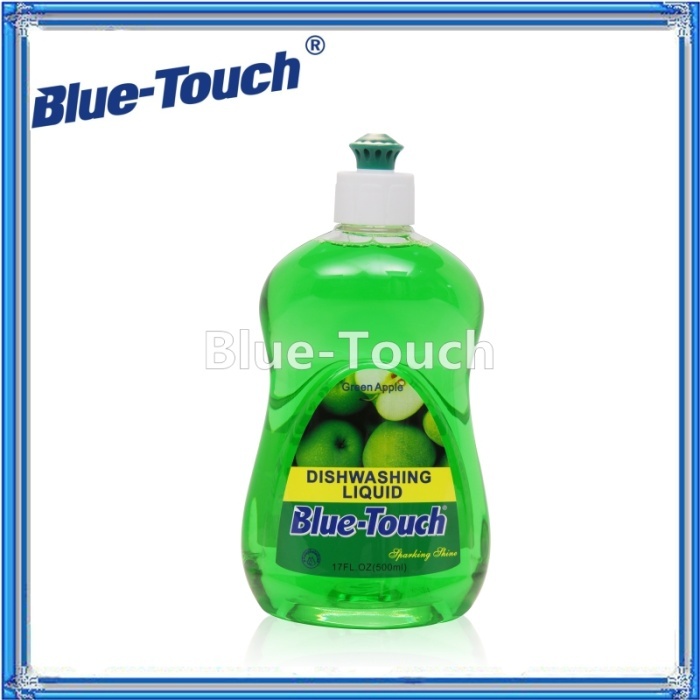 Suitable for home and public use, and protects hands from bacterial invasion.